I grew up with training in ballet, tap, and jazz since the age of 6. Specifically, for the past 12 years, I have dedicated my life to promoting the AfroCaribbean diasporic culture through artistic and educational platforms. Hip Hop, AfroCaribbean dance, cultural dance, and exploration of movement. Currently based in New York, I frequently travels nationally and internationally spreading my brand FIYAH of Dance & Dance Fitness & Performance. While bringing passion, energy, and joy to people, I maintain my commitment to preservation of the history, music, and movement. Jessica is a consummate professional, focused, passionate and possesses a deep understanding and respect for her craft and the genre of dance that she had chosen to teach. She’s passionate about the people and culture from which she draws her style. She is centered and super informative. She is pure beautiful energy and she passes that on to her students. She’s quiet but joyful and transfers her confidence and strength to you through movement and expression. You leave her class giddy, happy, exhilarated and wide eyed, de-stressed and filled with that special something, that beautiful energy. Bless up Jessica, you are the best of the best. 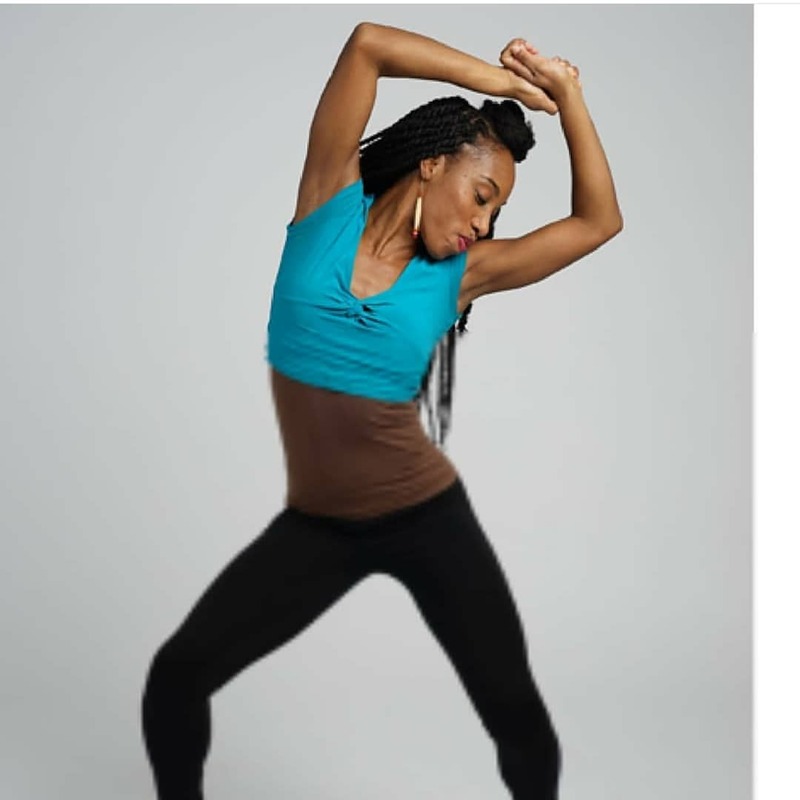 Her energy & passion for dance fitness is truly seen when taking classes with her. I took my first class with Jessica over 10 years ago and have been hooked ever since. She is that rare instructor who teaches history to go along with the dance moves she teaches. When you leave, not only will you have gotten an amazing workout, but you will know the origin of each move you learned. Whether it’s Afro Island Funk, Dancehall or Hip-Hop, Jessica will get your mind, body and spirit right! Jessica has a radiant spirit that you cant find anywhere else. What makes working with an instructor great is when they love what they do and you can see she has a strong passion and love for what she does. Not only does she teach dance but she teaches culture behind the dance, embraces womanhood, and she brings out confidence in you that you never knew you had. It has always been a pleasure and a blessing working with her. And I'm grateful for her and the talents that she is willing to share with the community. Jessica is an exceptionally talented artist, gifted teacher and natural leader. Her positive energy and dedication to Dancehall culture are so contagious. The four years I’ve studied with her have transformed my physical and mental health enormously. She is incredible! This class is high intensity. It helps mind body and spirit. She is a great teacher. Her energy and commitment to nurturing real connections!